The parallax effect is a popular technique used in web design to offer a unique browsing experience to users. 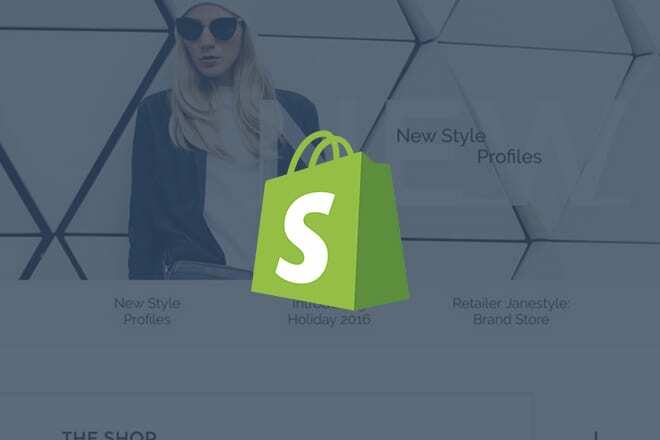 With the Shopify parallax themes in this collection, you can now add that same effect to your Shopify store website as well. 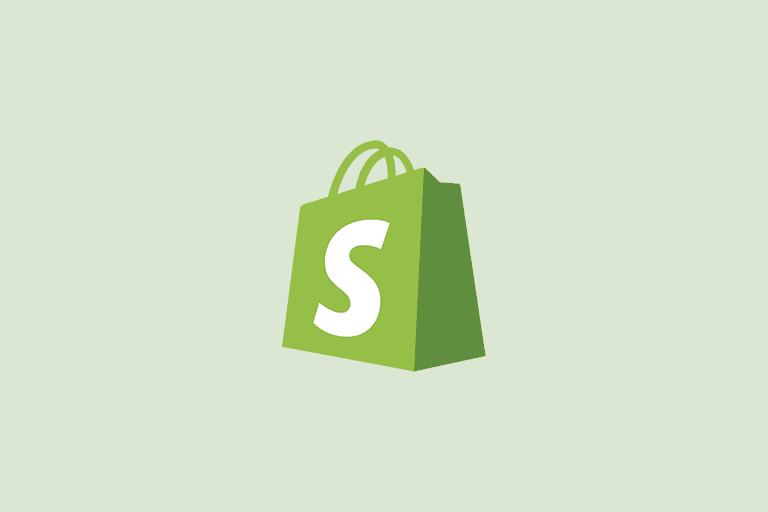 While Shopify offers plenty of features for setting up an online store with ease, it doesn’t offer a wide selection of themes for styling your store. Even the premium themes available on the official site have outdated designs. 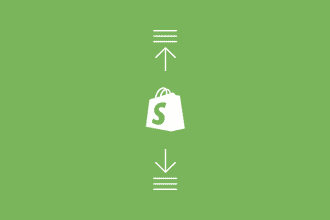 What most Shopify users don’t realize is that you can actually buy Shopify themes from third-party marketplaces and install them to make your store look unique and stand out from the competition. We handpicked some of the best Shopify themes that feature attractive parallax effects, or as some people call it – the slow-moving background effect. These parallax themes will make your Shopify store look more original and offer an improved user experience to website visitors. Porto is a powerful multipurpose Shopify theme that lets you make many different types of Shopify store websites. The theme comes with 20 different pre-made homepage designs, including ones with parallax effects, section designs, Amazon mega-menus, and more. It also includes RTL layouts and 1-click demo imports for quickly setting up your website. Logancee lets you choose from 15 different pre-made homepage designs for building Shopify stores for fashion, home decor, jewelry, watches, gadgets, and much more. The theme can be easily customized to your preference using unlimited header styles and color customization. The designs are fully responsive as well. Fona Shopify store theme features 12 unique homepage layouts with elegant and creative designs. It’s perfect for setting up fashion and apparel stores as well as furniture and niche product shops. The theme also includes 9 different product layouts and flexible shop layout with various options for personalizing the design. Moleez is a parallax Shopify theme that comes with multiple homepage designs featuring layouts for fashion stores, tech gadget stores, handmade products, and even includes a design for single product websites. The theme also includes a nifty visual header builder for creating unique header sections of your own. Wood Furniture Decoration is a Shopify theme made for selling furniture, home decor, and many other wood-based products. The theme features smooth scrolling with parallax scrolling effects. It also includes sections for featured products, lookbook slider, and a drop-down menu. You can also add wishlist functions and color swatches on product pages. BeoShop is a modern section Shopify theme that features a clean and elegant design that’s made for fashion, apparel, and beauty shops. The theme comes with unlimited widgets, easier design customization with drag and drop builder, multiple header designs, and much more. The single product pages of the theme also support videos and advanced color and texture swatches. Bazien is an elegant Shopify parallax theme that features 6 different pre-made homepage designs for making fashion and apparel stores. It also lets you customize the design with 4 different header styles, a stylish mega-menu, and change typography with Google Fonts. The theme also supports unlimited color options and 3 different shop page layouts. Minera is a multipurpose Shopify theme you can use to create various types of online stores, including furniture stores and fashion stores. It includes 8 different pre-made homepage designs with elegant shopping cart designs, checkout pages, wishlist functions, and more. The theme also supports quick view and Ajax add-to-cart functions. Diva is a minimalist Shopify theme with a parallax design. The theme comes with multiple pre-made homepage layouts for making clothing, beauty, and fashion related online stores. It has a flexible design that can be customized with more than 400 different options, 7 different header styles, a mega-menu, Google fonts, and much more. FashShop Shopify theme lets you choose from 3 different homepage layouts, including ones with parallax effects, for making unique and attractive online store websites. The theme comes with a mega-menu, Google fonts, unlimited color options, and lots of other great features. It’s perfect for setting up a store for fashion and beauty shops. Bready is a creative Shopify theme made for setting up an online store for a bakery or baked food shop. The theme features a modern and a minimalist design that allows you to highlight your products and the story behind it. Since the theme is built with Bootstrap, it will look great on all sizes of screens and devices as well. Spring is a creative and multipurpose Shopify theme you can use to make many different types of online stores. The theme comes with more than 29 different homepage designs with various styles. It features quick view for products, a product comparison system, a responsive mega-menu, and much more.